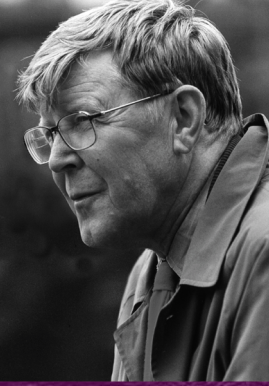 Playwright Alan Bennett comes to the National Theatre. LITERATURE FESTIVAL: The Asia House Literature Festival runs from 6-21 May, with authors such as Brigid Keenan, Kamila Shamsie and John Keay taking part in various events. See full programme here.